Wife, mother, grandmother, successful business woman, television host, pageant winner, national award winning pageant coach, honored volunteer. All of these words describe one woman: Cheri Kennedy. 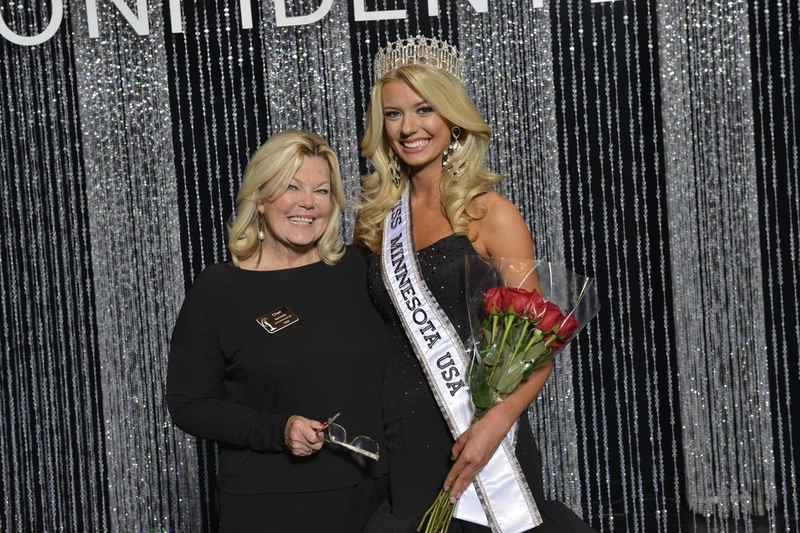 Born and raised in North Dakota, Cheri’s positive spirit and sheer determination led her to several pageant wins and a successful career as the president of her own cosmetics company, C Cosmetics and today a nationally known pageant coach. She has been a professional spokesperson, and has appeared in numerous national commercials. 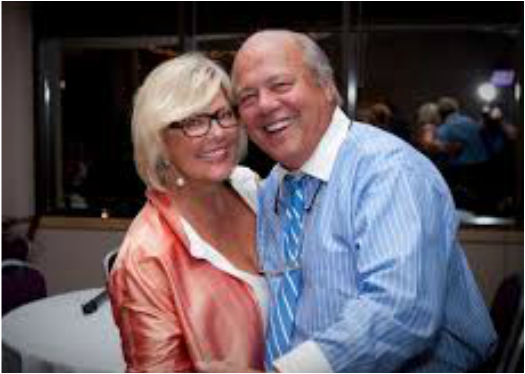 In her free time, Cheri is a passionate volunteer and recipient of the prestigious Cancer Fighting Hero Award. This January Cheri was again named one of the "TOP TEN" Pageant coaches in the country by Pageant Planet. Cheri knows the world of pageantry in and out! The knowledge she has on each and every pageant system enables her to help each young woman create a custom training plan. Her extensive experience as a contestant, director, and judge has made her the nation’s leading pageant coach with over 1,500 winners. This inspiring woman shares her knowledge to excite and challenge you and helps you to make positive, beautiful changes . Her goal is to teach you to perform flawlessly, both on stage and in your life. Cheri’s unique and empowering style will draw you in and help you discover your best self, find your confidence, and command the stage. CHERI KENNEDY BELIEVES YOU CAN DO IT!